Training employees in the manufacturing industry is expensive and time-consuming. When an employee decides to leave, it's essential to have a succession plan in place to easily transition duties without losing efficiency or revenue. But how do you implement this plan? In the day-to-day aspects of a manager’s duties, succession planning often gets lost in the shuffle. 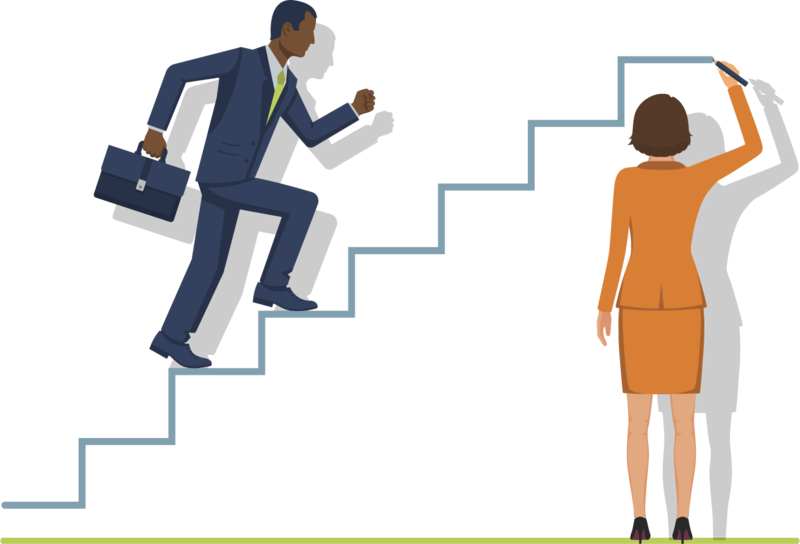 While other responsibilities, like coaching job performance and focusing on productivity, are afforded a lot of attention and training effort, succession planning isn’t usually thought about until it’s actually needed. But, the fact is leaders move on from time to time. When this happens, it’s crucial to have a qualified replacement waiting in the wings and ready to take on the new role. 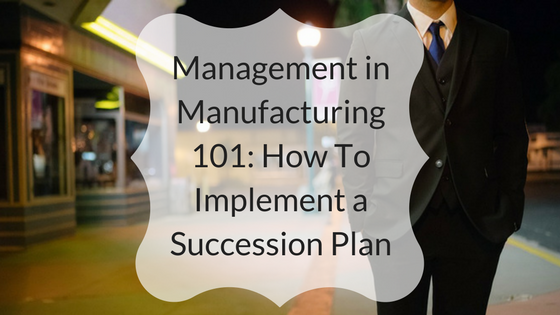 So, are you in dire need of succession planning training for your company? 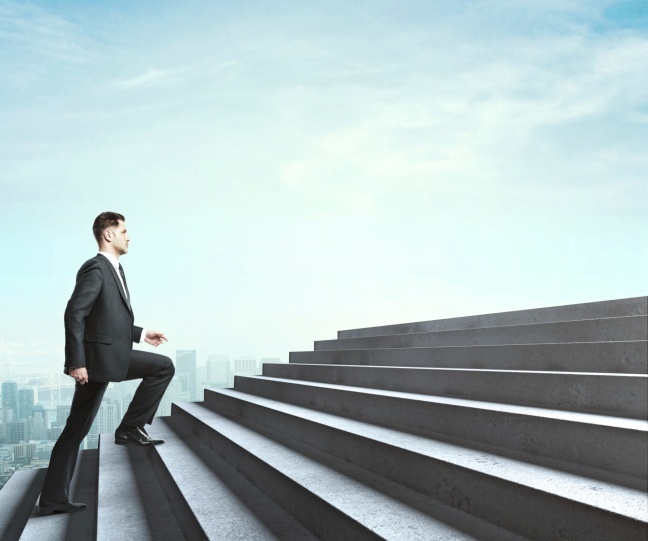 Are your managers ready for the next step? What about your future managers? Are they prepared to move up? Take a step back from your daily work and look at the big picture. When your leadership people retire or move on, you need reliable, effective managers to fill those gaps. Succession planning saves you time, money and headaches on moving team members into top management roles. 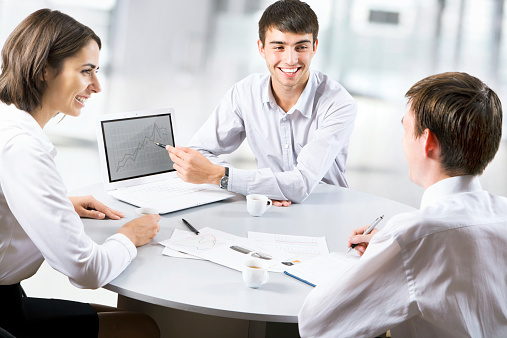 To get your employees in a good position to take over, the first step is to conduct a management readiness assessment. The assessment should evaluate your team’s management skills and identify any gaps that need to be filled by management training courses. Before you can decide what management training tools you need to invest in, you have to know what areas within your company require the most work. If one of your top leaders left your organization tomorrow, what would happen? Perhaps you’d begin the arduous task of hiring an outside replacement. But, this process is long and you’re never absolutely sure that a candidate would be the right fit. They already have a working knowledge of company culture and processes. Hiring from within saves costs on training and time on onboarding. 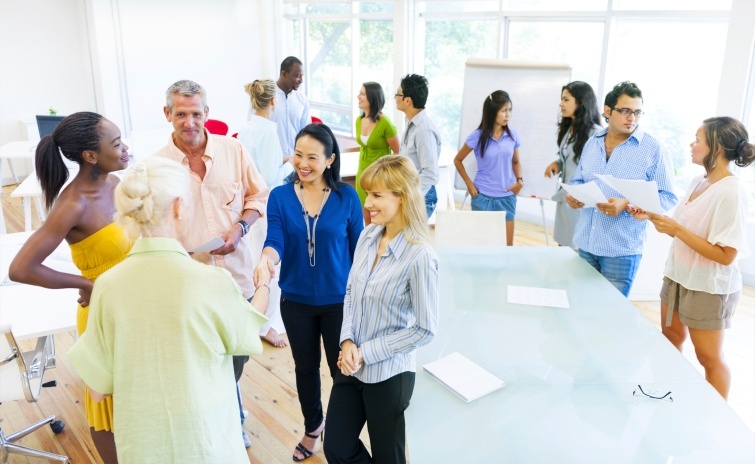 Outside hires typically require higher salaries. Succession planning prepares future leaders and saves your company time and money when a transition arises. Unfortunately, there are three mistakes that companies usually make in this area, and they’re easy to avoid. 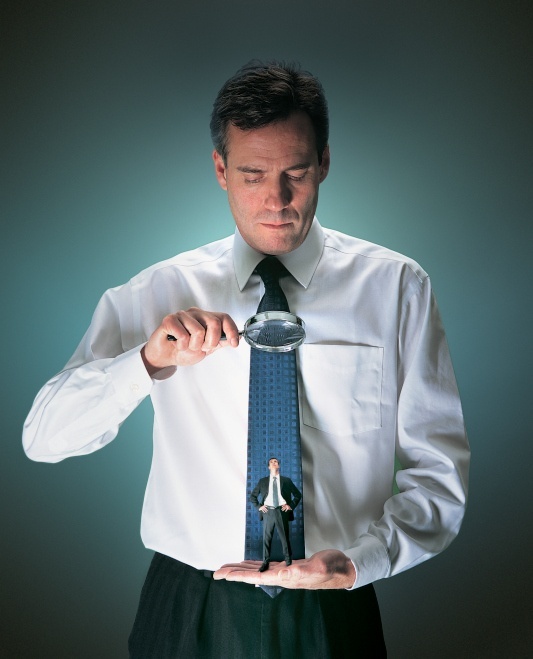 Do you find yourself struggling to find an effective manager? Recognizing winning talent doesn’t have to be so stressful when you know what to look for. Evaluate your candidates based on these four essential management skills.